I just bought this print by Chipper Things. Too good. 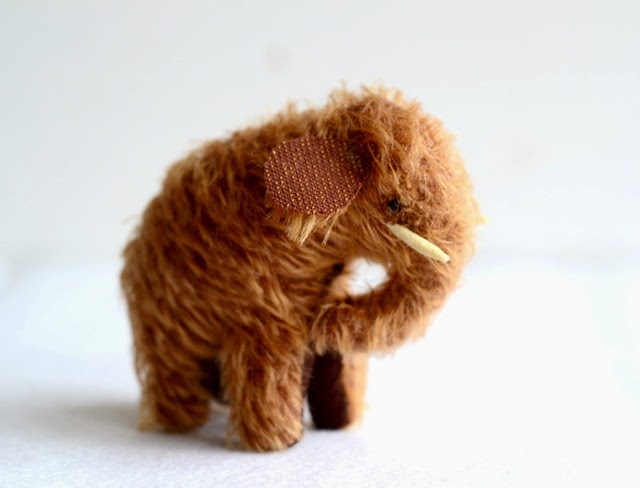 This little mammoth are what plush dreams are made of. By MountRoyalMint. 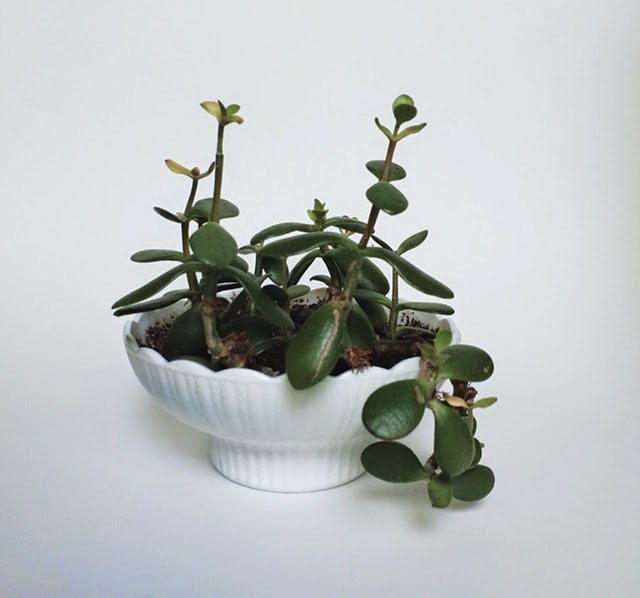 I'm always a sucker for milk glass. This planter is no exception. 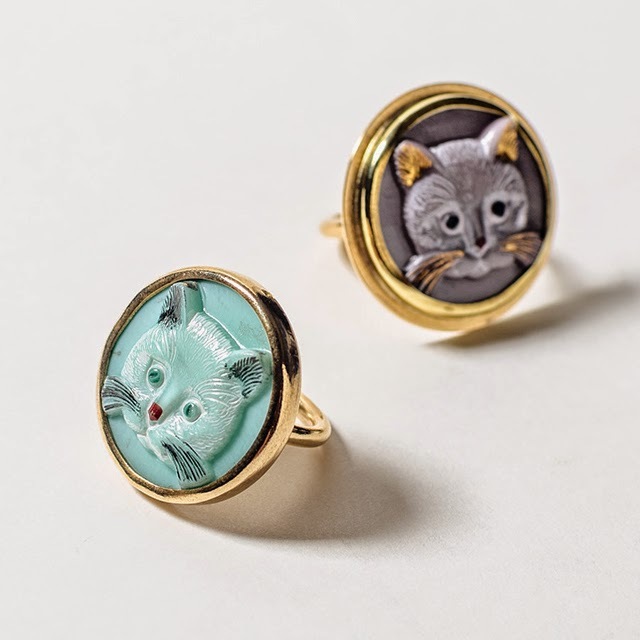 These cat rings by LadyFayeJewelry have me swooning. Seriously, that teal one is so good! I hope you are all having a wonderful week so far! xo. 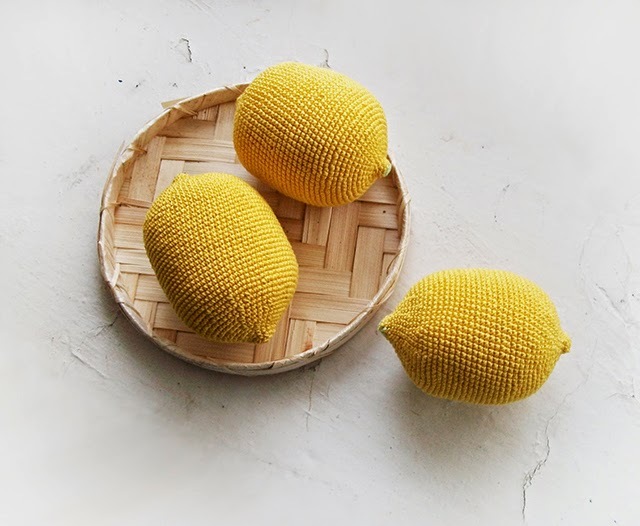 Oh my word I need to make some of those little crochet lemons RIGHT NOW. All such great items, but that print is hilarious! Just amazing. Such great picks! That plushie is just too cute!!!! oh whoa! the cat rings are amazing! want!! 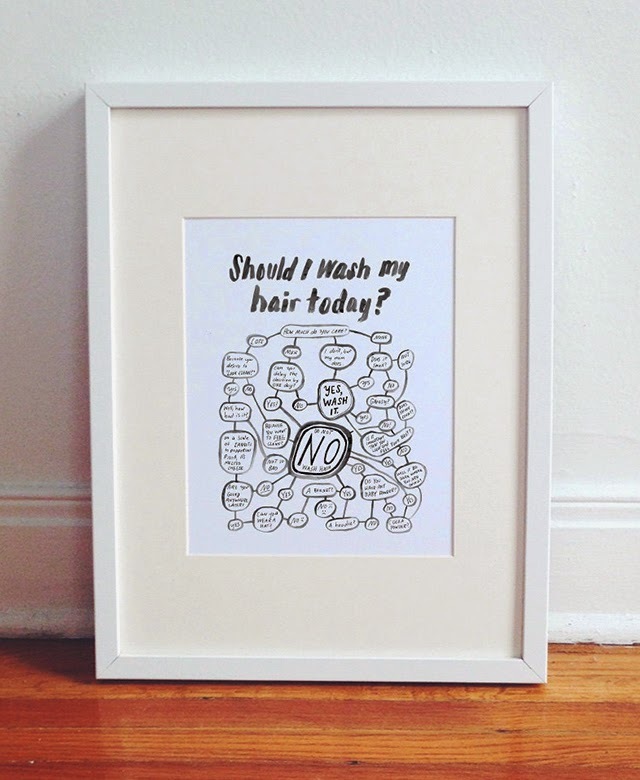 Haha that "Should I wash my hair" print is too good! oh man that little mammoth is too cute to handle! Definitely going to be keeping up with it!